I’ll admit it, when I caught wind that the Fall 2016 Chanel collection, Le Rouge, was going to be red themed, I wasn’t super intrigued. You see, red lipstick and I do not have a chummy relationship; I find the shade incredible hard to wear on my golden undertone skin and dark hair. When I saw that there were two Illusion D’Ombres being released with the collection however, my curiosity was piqued having never tried the formula of shadow before. The Le Rouge Illusion D’Ombre in Rouge Brule and Illusion D’ombre Velvet in Rouge Contraste might just have me changing my opinion on red! Le Rouge Collection No 1 is Chanel’s Global Creative Makeup and Colour Designer Lucia Pica’s take on the power of expression that red has. Now don’t get me wrong, red is an incredible iconic cosmetic colour – but it generally just isn’t for me in terms of lip colour. On the eyes though I love a good reddy brown or copper and find the hue makes the green in my eyes pop. The Illusion D’Ombre formula is incredibly unique – it’s like a pressed pigment but with a much more emollient feel. The texture is unlike any cream shadow I have ever tried; cushion-like yet loose with a powder dry down. 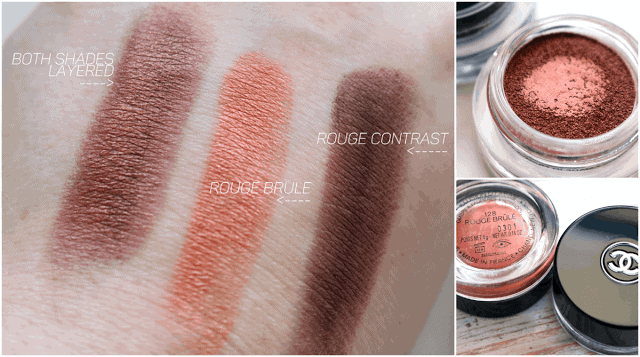 Rouge Brule has the original Illusion D’Ombre formula – high shimmer and sheen, and Rouge Contraste has a smooth silky matte feel and look. My preferred way to apply these is by patting on with my finger and I will say that Rouge Brule layered better on top of its self, while Rouge Contraste tended to go a bit patchy when I tried to layer on its own, but is easily fixed with a soft brush and a touch of blending. Both held their opacity well when blending and had plenty of play time manipulating the colour to how I wanted it. I was instantly curious about Rouge Brule, a rich coppery with peach duochrome to it; This is the type of shade I love wearing with smudgy dark liner for a unique twist on a smokey eye. The other shade Rouge Contraste looks almost black in the glass pot, but swatches as a warm cocoa which would make an amazing crease colour or liner. The real magic happens when you layer the two together, though. With Rouge Contraste as the dark base, and then Rouge Brule on top, you get this incredible rusty mahogany with the subtle peach shift that looks absolutely stunning and dimensional. Together they truly make something unique that I haven’t been able to find in one individual shadow! 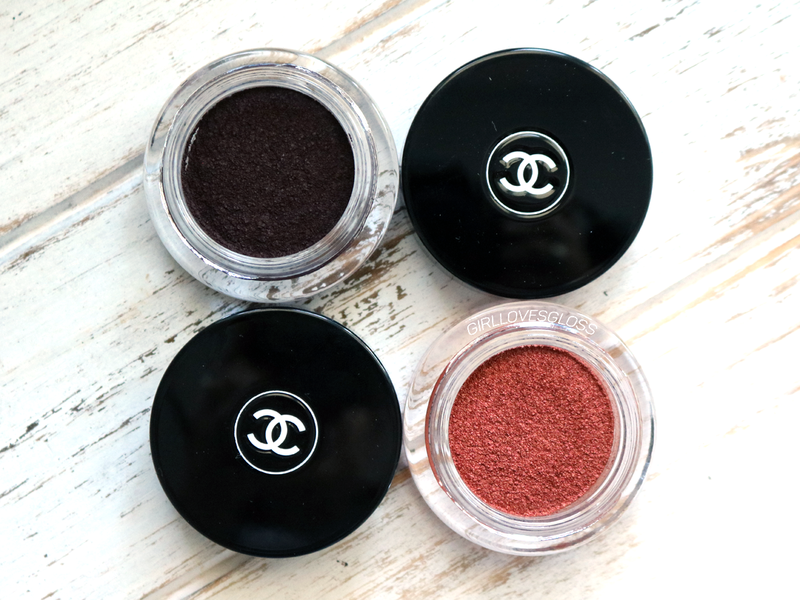 I am so impressed with Chanel’s Illusion D’Ombres – I can see now why they have such a cult following! 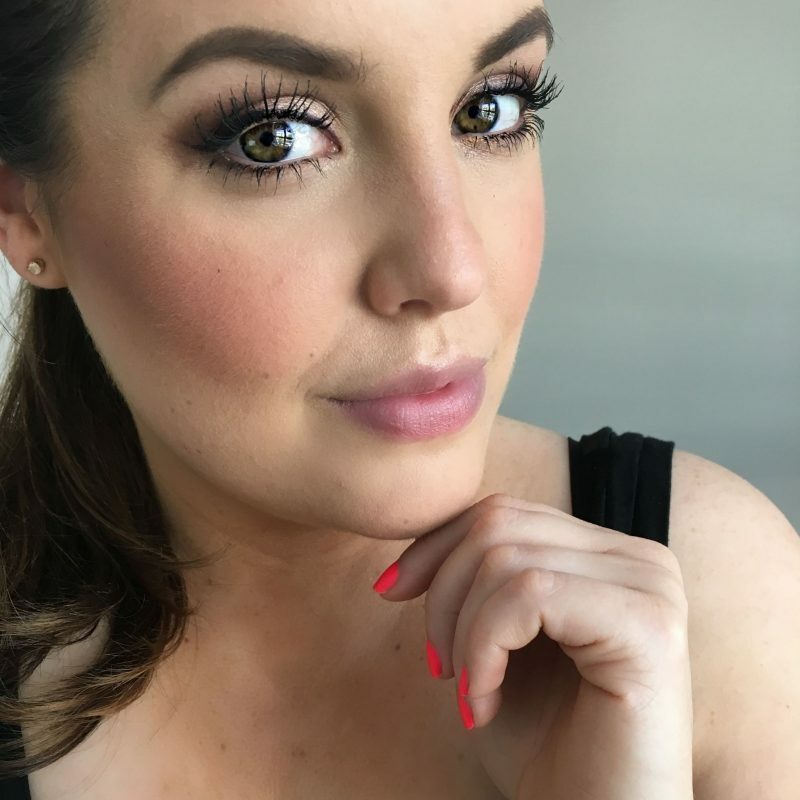 The texture alone is so satisfying to apply, but the payoff and wear time are top notch. These two shades are probably not the first choices I would make seeing them alone in the pot, but seeing them together has me all smitten, so be expecting a face of the day look using them very soon! 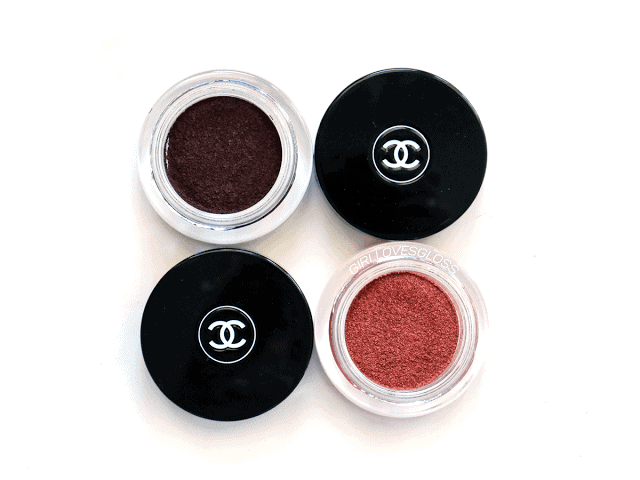 The Chanel Le Rouge Collection No1 also has several other red-themed items – such as a shadow quad, blush and several lipsticks (even a mascara!). 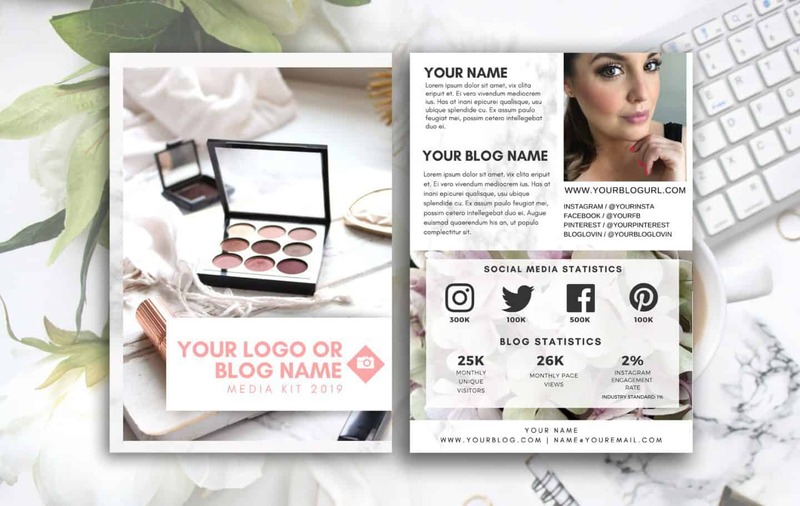 I’ll be getting swatches and reviews up shortly on most of the collection, but please let me know which products interest you the most in the comments below.